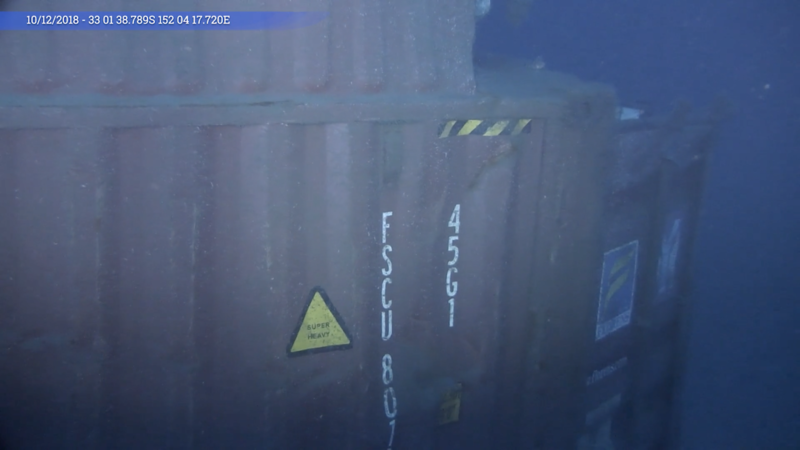 The AMSA contracted Remotely Operated Vehicle (ROV) assessment of the containers lost from the YM Efficiency recommenced on the 12 of January. Since the previous update an additional nine containers have been located and imaged by the ROV bringing the total targets imaged to 12. The below video shows some highlights from the ROV operations in December. Some of the containers found appear to be severely damaged with large sections of container and their contents spread around the sites. AMSA will assess the imagery collected by the ROV to determine whether the containers can be recovered. AMSA will be seeking to recover all costs associated with the search and any recovery operations from the ship owners Yang Ming. The ROV assessments will continue over the coming weeks as weather conditions permit. 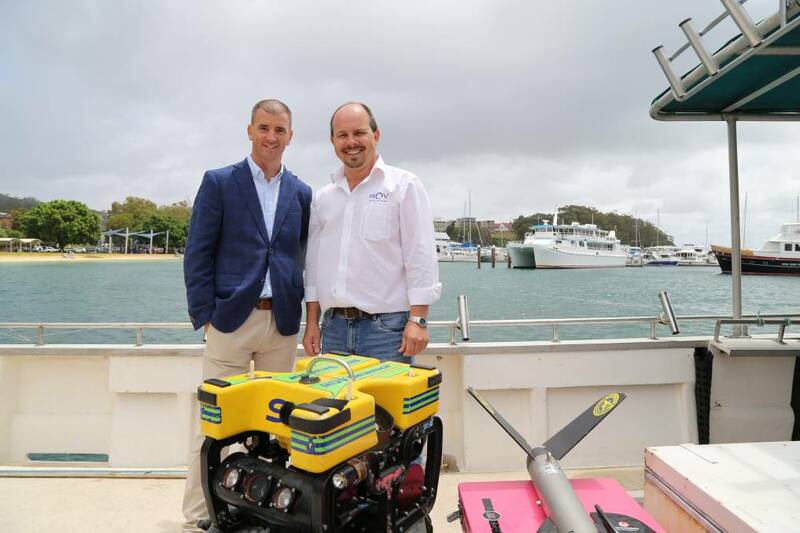 ROV Innovations provides High Definition underwater footage for industries such as Marine Conservation and Research, Australian Biosecurity, Customs, Documentary and Film Makers, Oil and Gas industries, and AQIS to name a few.